I like Bibles with study helps but I don’t always want commentary. Commentary messes with the layout. You might have 2 verses on one page and 20 on the next. Plus the Bibles can be huge and still have a small text. I don’t always need to carry the commentary with me. I love the Archaeological Study Bible, but I don’t need to carry that information around. For me, study Bibles are better for studying at your desk than carrying with you. What I would rather have with me is a topical index or dictionary. Word studies are good too. I know… I’m picky. So I decided to make a list of Bibles that I find helpful in study, research, and sermon prep. 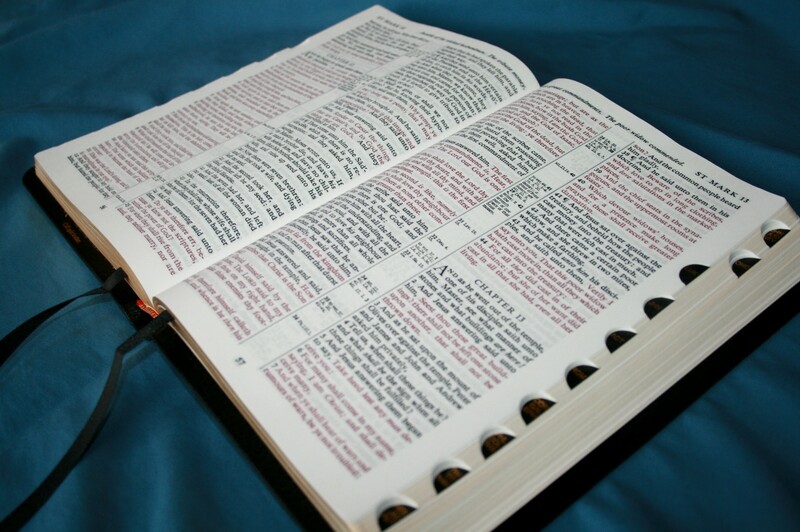 In this article we’ll list best reference Bibles for pastors and preachers. 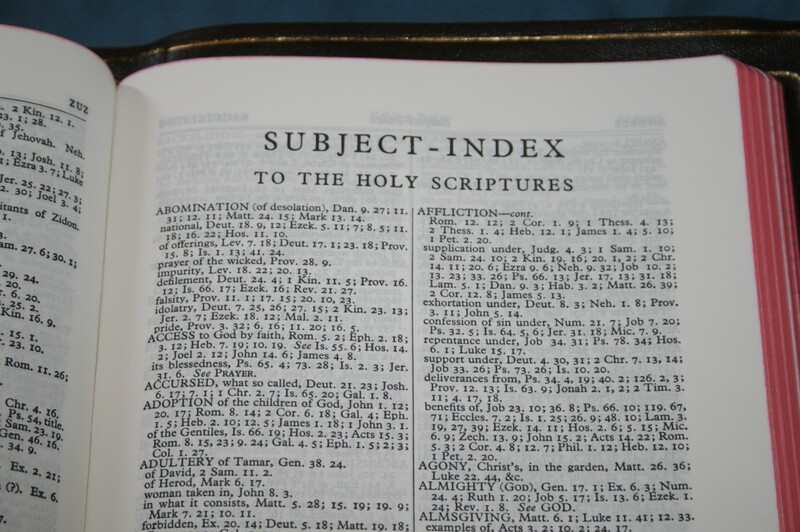 These Bibles have tools such as a topical index or dictionary but do not have commentary. 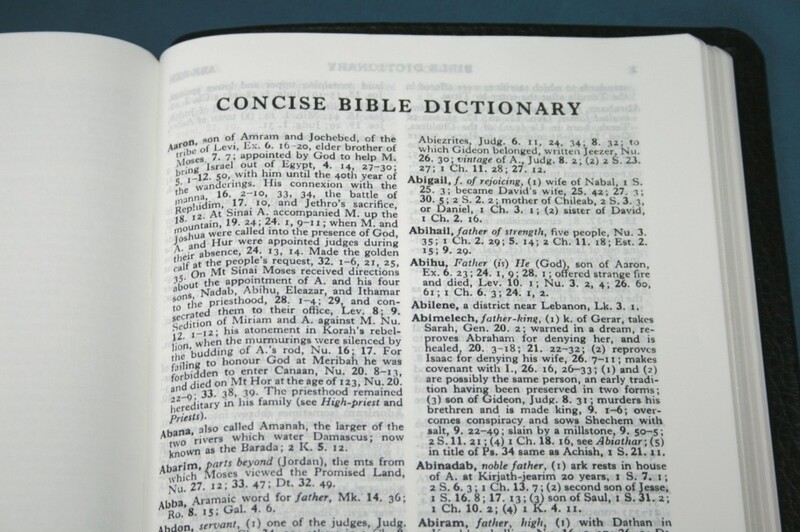 Most are KJV’s because the King James Version needs more language helps (like a dictionary) than modern translations. They’re in no particular order. Click on the titles to see the full reviews. Note – we’re slowly updating this article. I’ve added a few Bible names at the end that will be added soon. The Westminster, from TBS and Schuyler, and available in both regular size and compact, has 200,000 cross references, updated words in the margins, a clean 9.6 font, black letter, chapter summaries, concordance, maps, and much more. 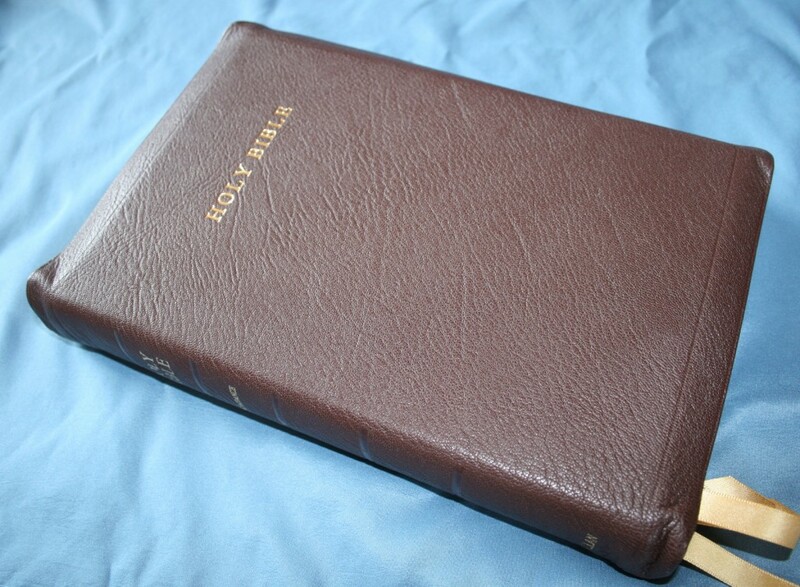 This is my favorite reference Bible. 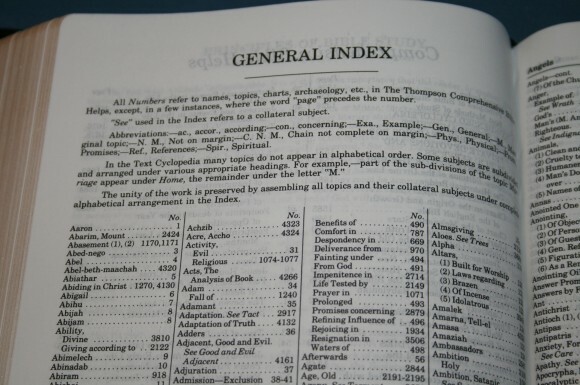 The Longprimer has a great 37-page subject index in the back that I’ve found useful for writing and sermon prep. 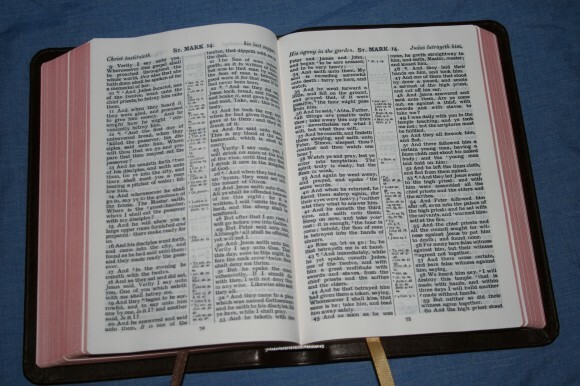 It has a 10-point font and is a contender for my favorite Bible of all time. 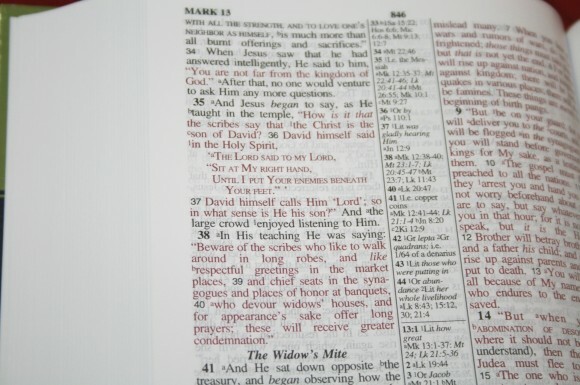 The Concord has a 128-page Bible dictionary that I’ve used many times for looking up something when I’m out somewhere. It also has a glossary of words that have changed meaning or are no longer in use. It’s the perfect size for my hands and for carry. It has an 8-point font that nice and bold. This one has a topical index with 255 pages and 20,000 topics, and a 210-page dictionary/concordance/thesaurus. 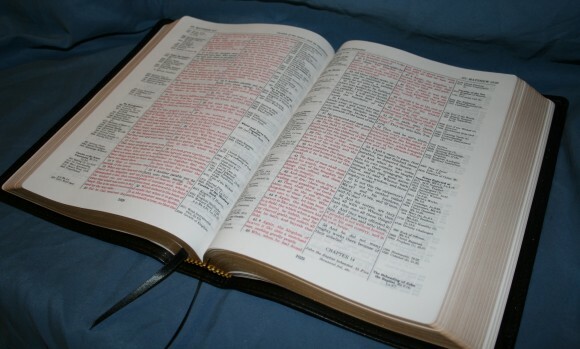 It’s about a mid-size Bible with an 8-point font that’s sharp and readable. 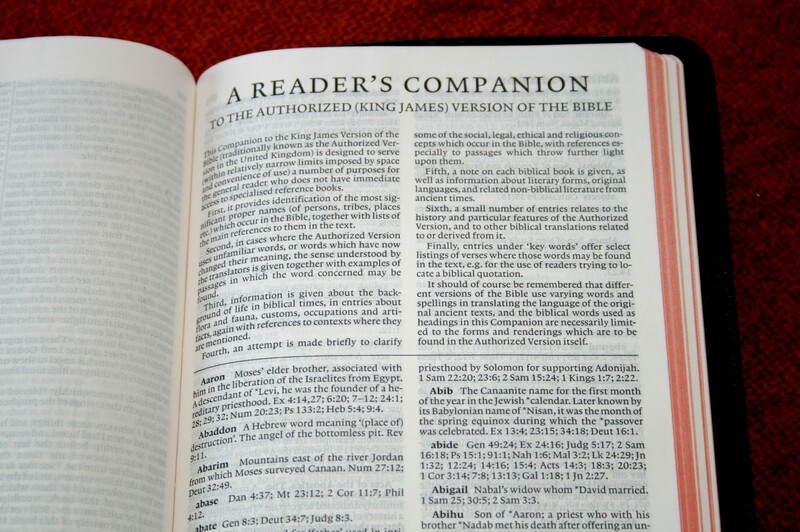 The KJV edition of the Clarion has a combination concordance/dictionary called the Reader’s Companion. It works better as a dictionary than a concordance because it doesn’t give you any snippets of the verses, so you just have to go look them up to see if they’re what you’re looking for. I would still rather have it than just a concordance. This is about my favorite size and layout. I wish it had the section headings and layout of the NKJV edition but it’s still one of the best KJV’s available and the Reader’s Companion is good to have for study and sermon prep. It has 8.75 font and line-matching. The paragraph format is my favorite for reading. The paper could be more opaque, but the line-matching helps readability. 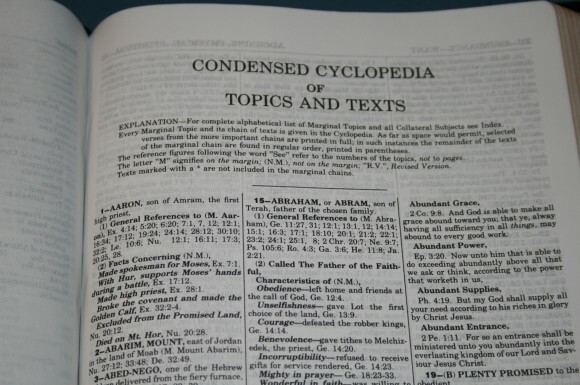 The Clarendon has a 324-page cyclopedic concordance that’s great for looking up something and finding it fast.It’s a combination topical index, dictionary, and concordance. There is a lot of archaeological information as well. 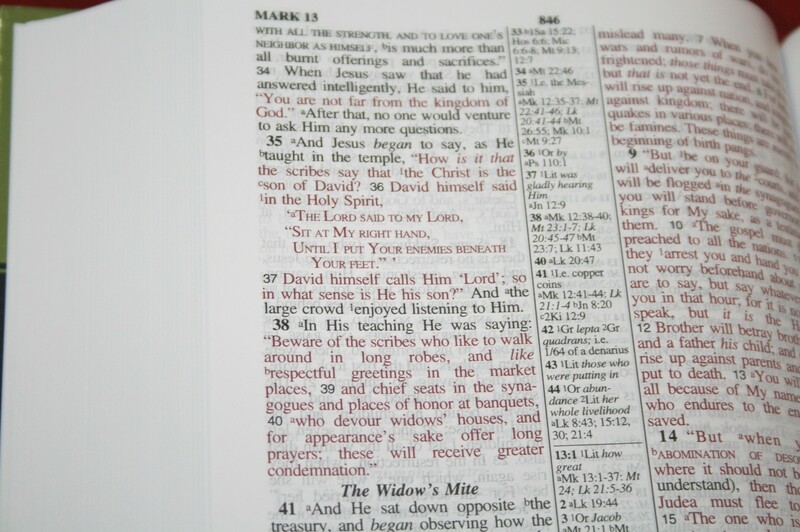 This is a small hand-size Bible but still has an 8-point font. 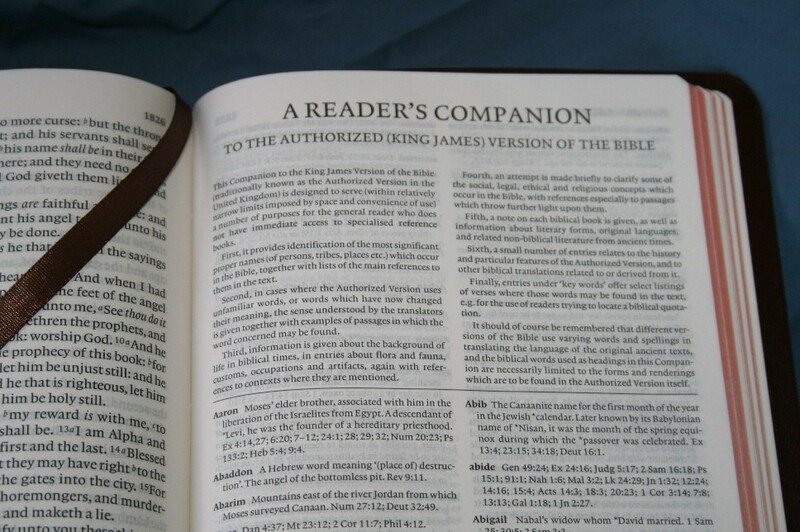 The 2nd edition KJV Pitt Minion has the same Reader’s Companion as the Clarion. With a 6.75 font it might not be my first choice for study and sermon prep, but it’s a great choice for carry. 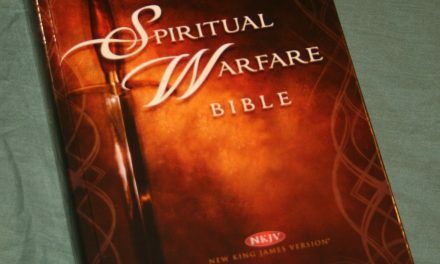 I realize that I included this Bible as both a study Bible and a study Bible alternative. This is because it’s unique. It’s primarily a topical study Bible without commentary. 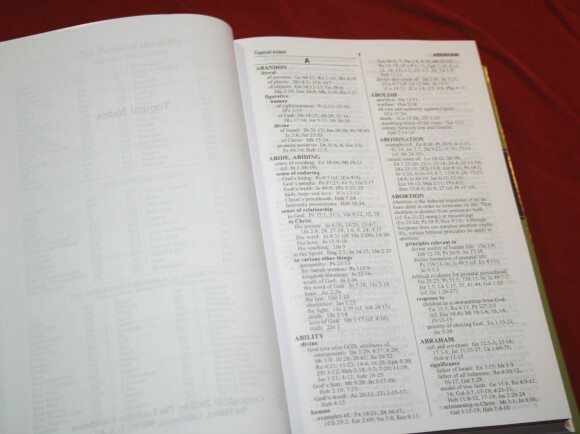 It traces 8000 topical chains and 100,000 chain references through the Bible. It has an 8-point font, 30-page topical index, 224-page topical cyclopedia, a glossary, and a 98-page concordance that has 3 columns per page. A lot more could be added to this list as new Bibles are coming out all the time. 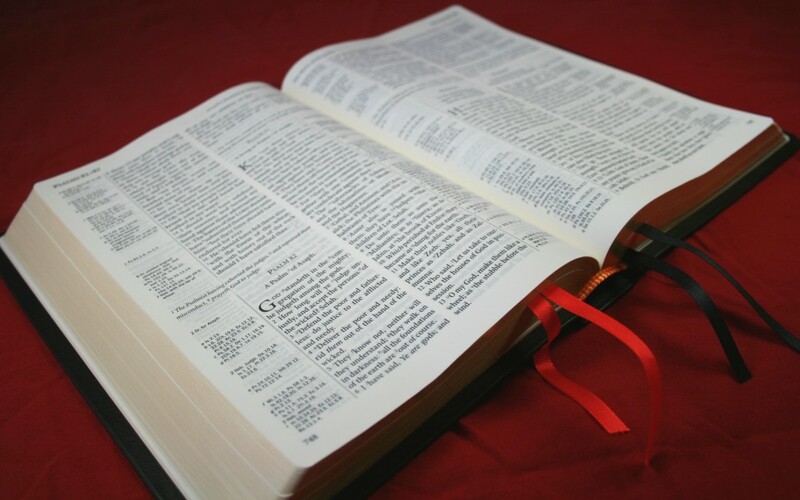 We’ll try to keep this list updated with the best information and the best Bibles available. There are plenty of others that I’ve left out. Did I leave out your favorite? What would you add to this list? I have to say that the only thing really important to me is a good cross reference system. 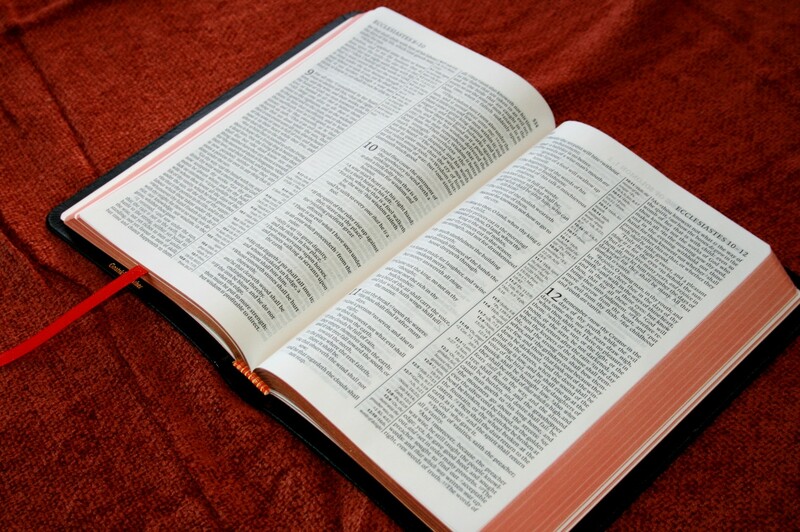 If I need help, and often I do, if think I’m better served by reference works, commentaries, bible dictionaries etc. 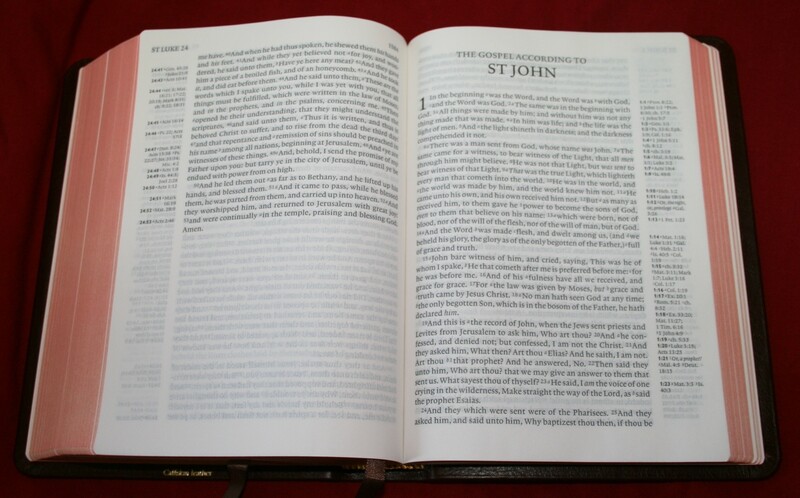 Even bible concordances that are relatively complete in one’s bible fade in quality to a Cruden’s, Strong’s or Young’s concordances. 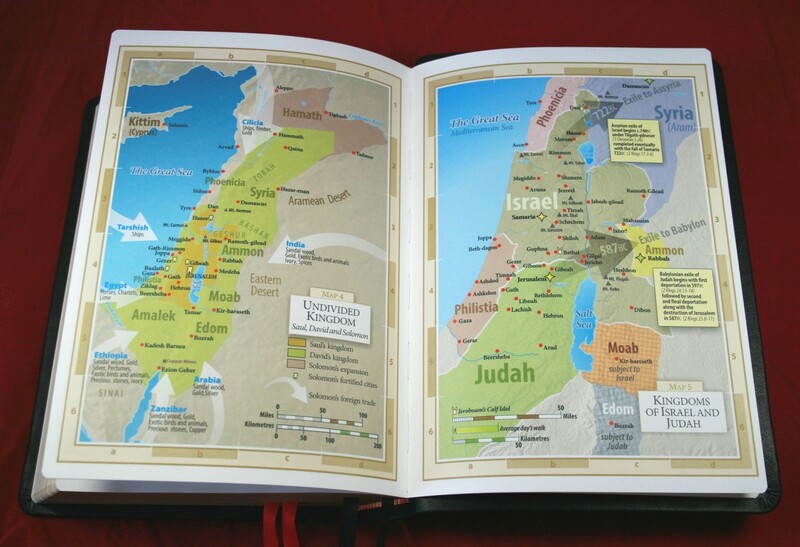 The maps in the back however complete can’t compete with the Carta Atlas. I have a library of reference works that eclipse everything found in “Study Bibles”. 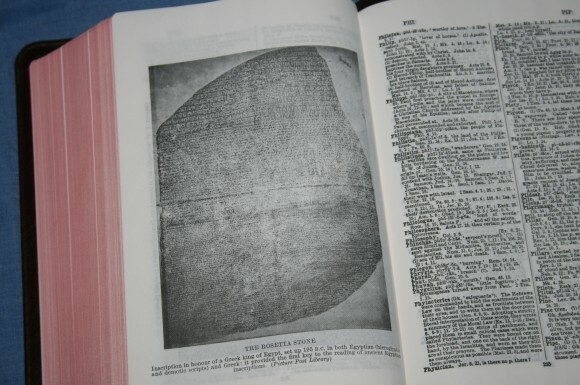 I will end up using either a Brevier Clarendon, or a Cameo as my go to bible whether reading in my easy chair, or carrying away from home, both have excellent cross reference systems, are small, and have large enough type for reading in any light. For anything else, I have my reference shelf. For those who don’t want reference works, or can’t afford them I would recommend the Westminister Reference bible. It is fairly portable, only a little too large, has excellent features, appendices concordance etc., or the Thompson Chain Reference Bible in a size sufficient to have 8 point type or larger. Others use their bibles differently than me, and will want more rather than less features, I’m good with that, but the two bibles mentioned above, the Brevier Clarendon, or the Cameo will be sufficient for me unless I’m doing research, then I want A LOT BETTER material than what is available in a “Study Bible”, My opinion.